Want to live a RELAXED LIFE? Just BE YOURSELF! It is always such a relief to know that you don't have to pretend to be what you are not and that you can just be yourself. 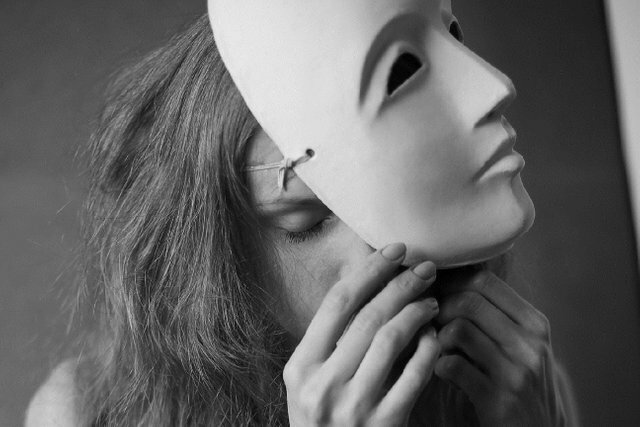 Wearing a mask of a fake persona and trying to live up to a false image drains you of all energy, it almost makes you neurotic. You can only truly relax when you are being yourself because only then do you live without any fear of external judgment. It's important to always stay natural. Other people will accept one.